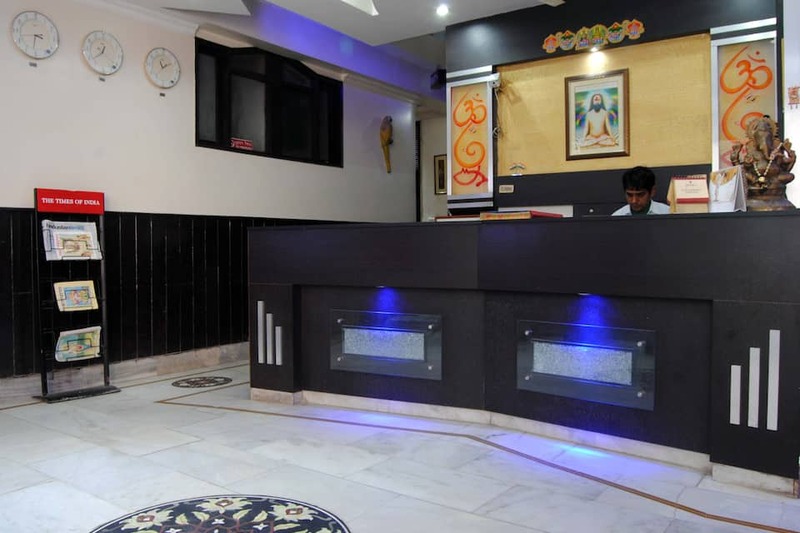 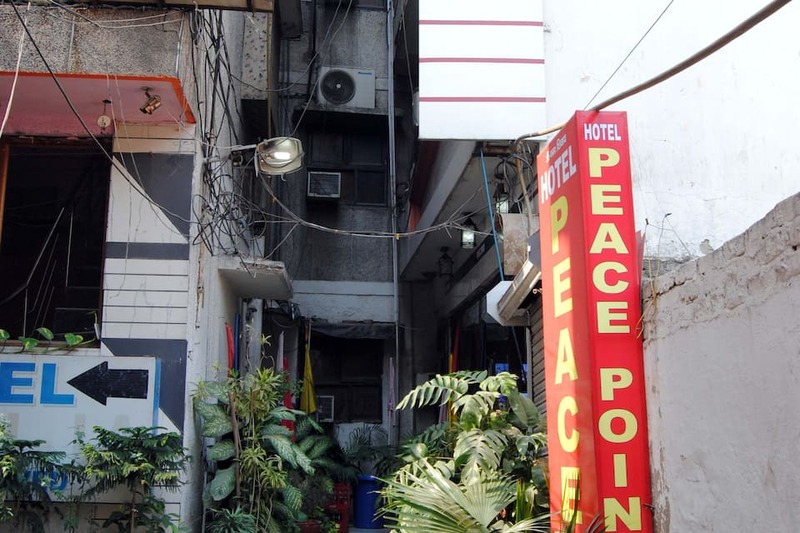 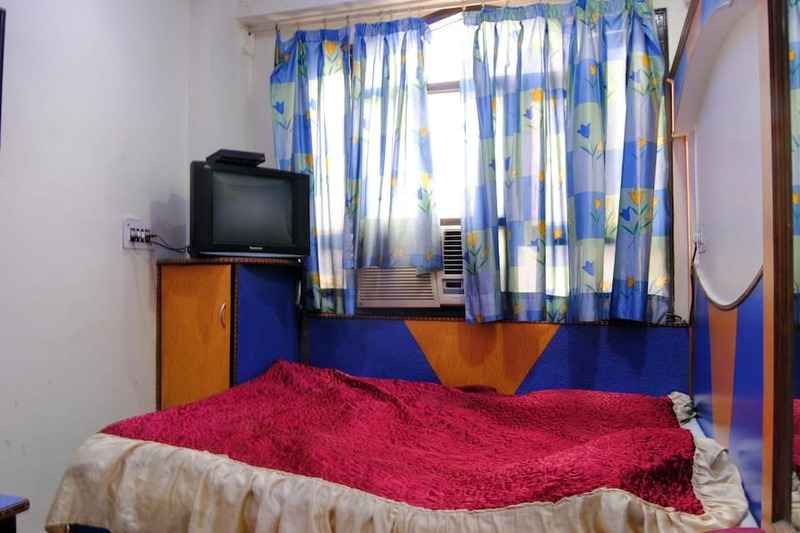 Located at 7 km from the India Gate, Hotel Peace Point offers Wi-Fi internet access to its guests. 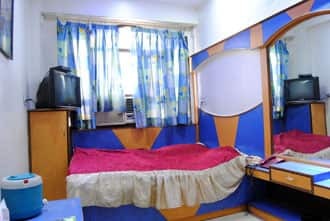 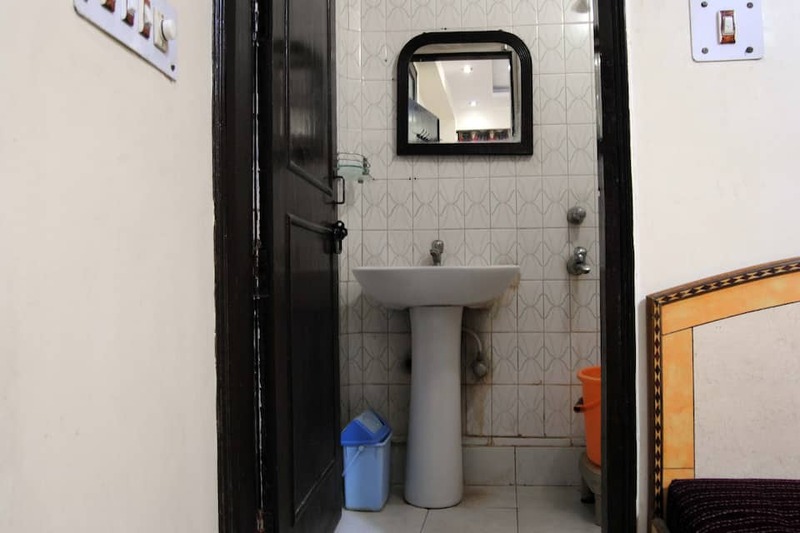 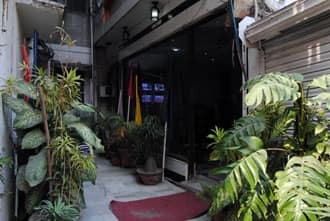 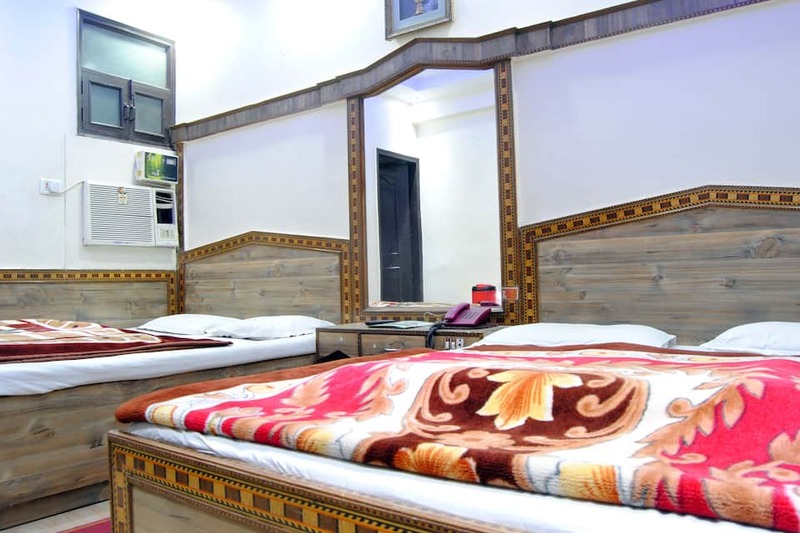 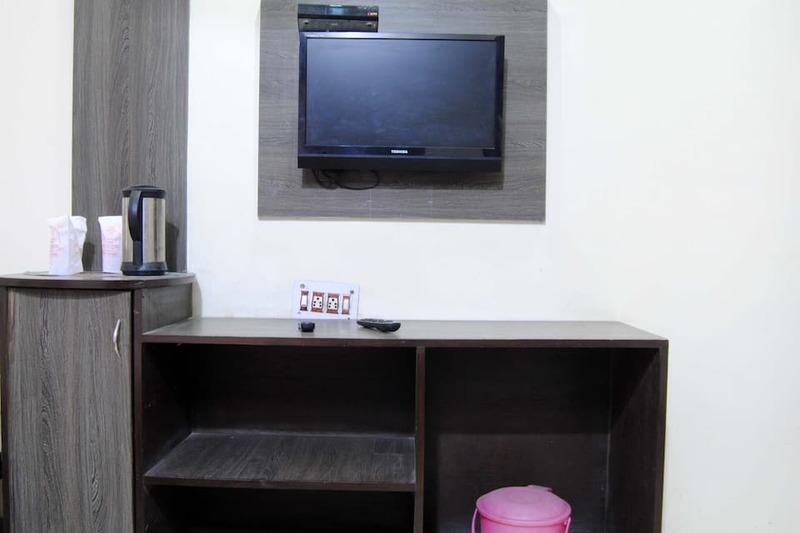 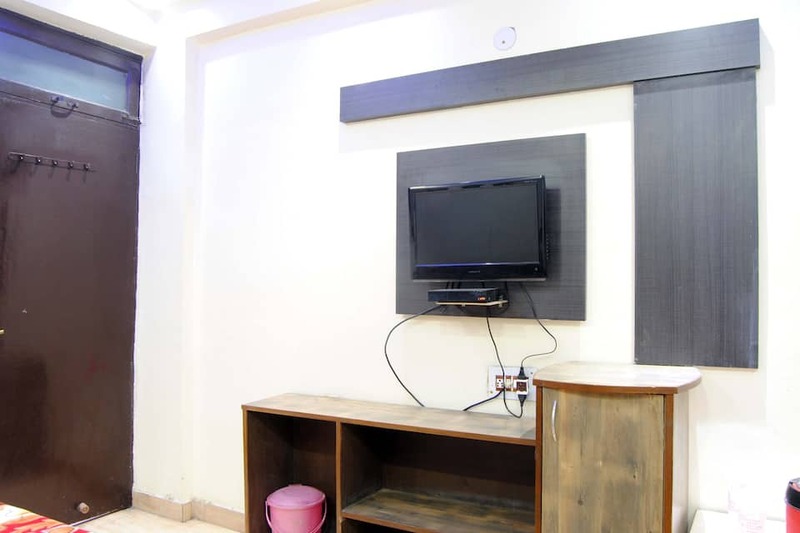 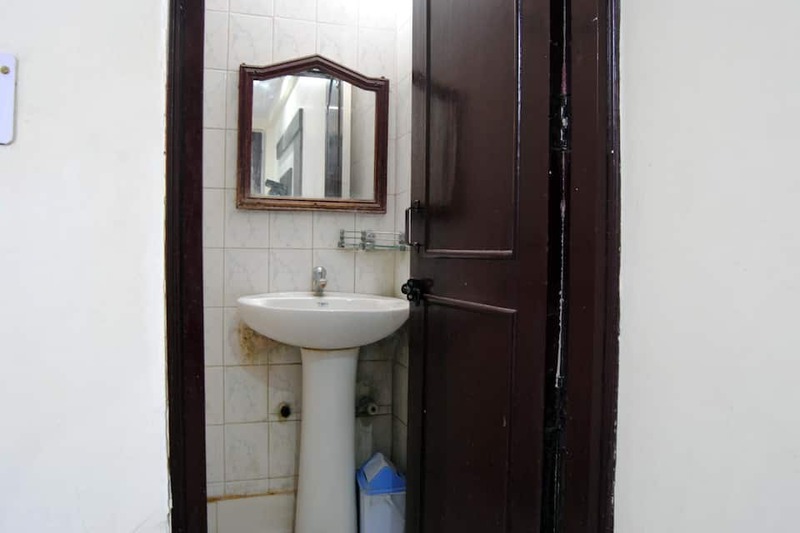 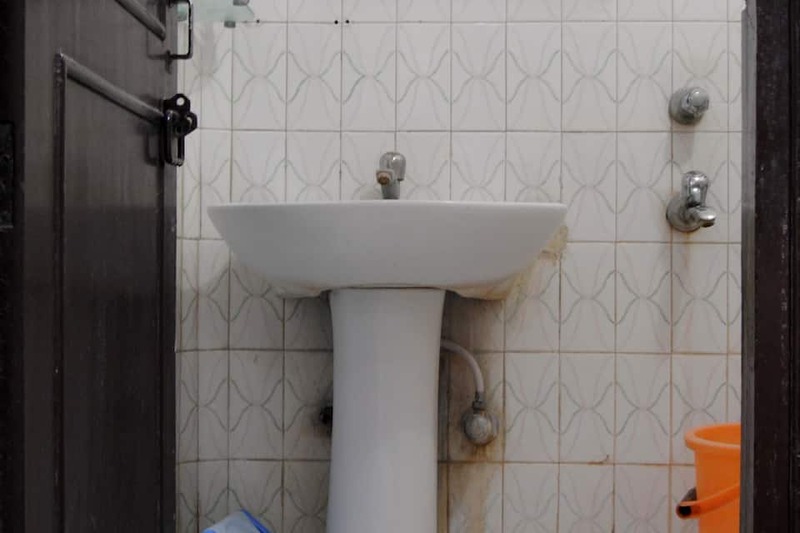 The Hazrat Nizamuddin Railway Station is at 10 km from this New Delhi accommodation.This 4-storey property houses 36 rooms that are equipped with makeup mirrors, TVs, wardrobes, and tea/coffee makers. 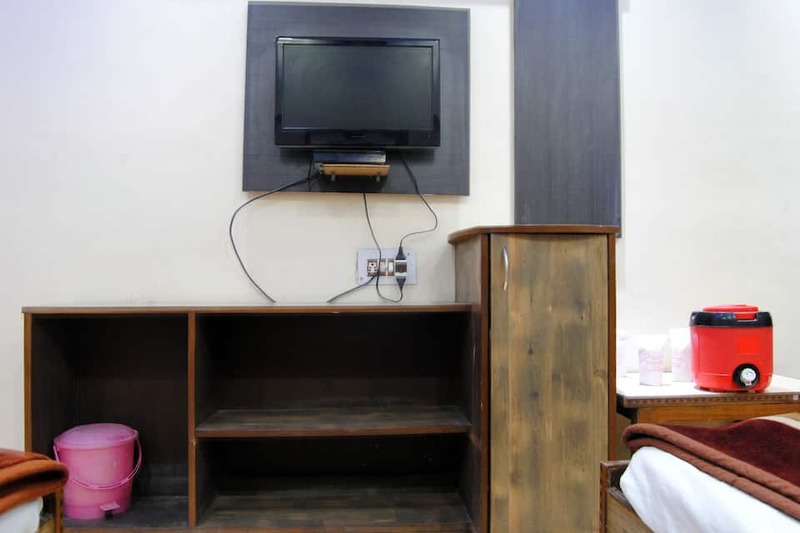 All rooms have attached bathrooms with hot and cold water supply.This New Delhi hotel has a gym, business center, swimming pool, restaurant, and coffee shop. 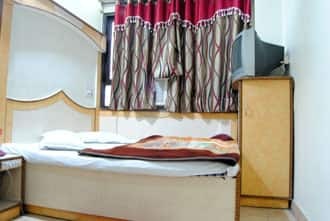 It provides services such as housekeeping and medical assistance.From Hotel Peace Point, Humayun's Tomb is at 8 km, Lodhi Gardens at 9 km, and ISKCON Temple at 11 km. 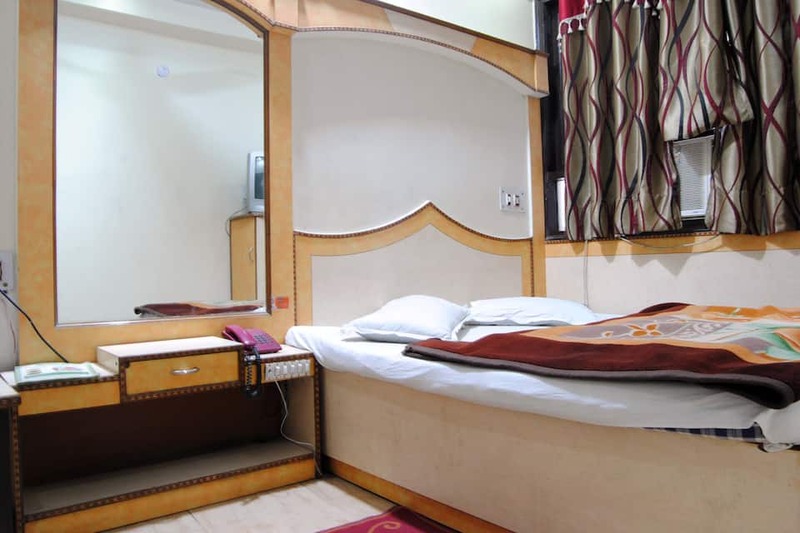 The Bikaner House Bus Station is at 8 km from this property, whereas the Safdarjung Airport is at 11 km. 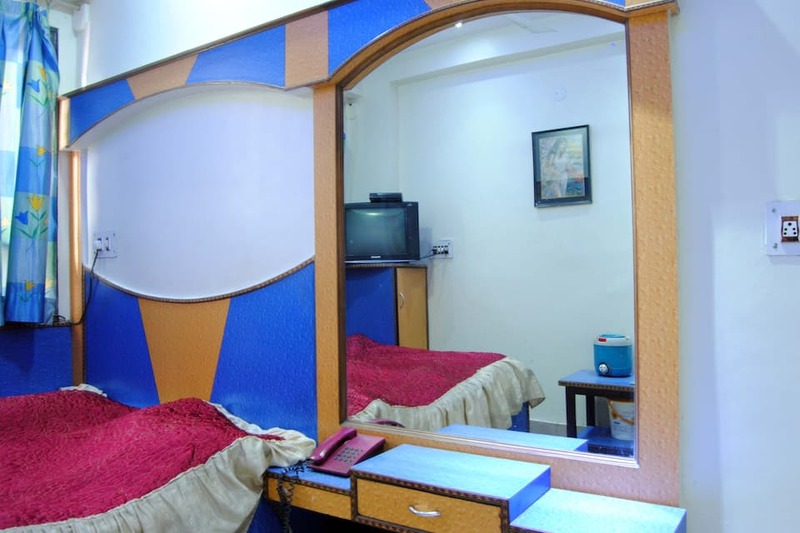 The hotel also has luggage storage space.